Crosswell is using Smore newsletters to spread the word online. 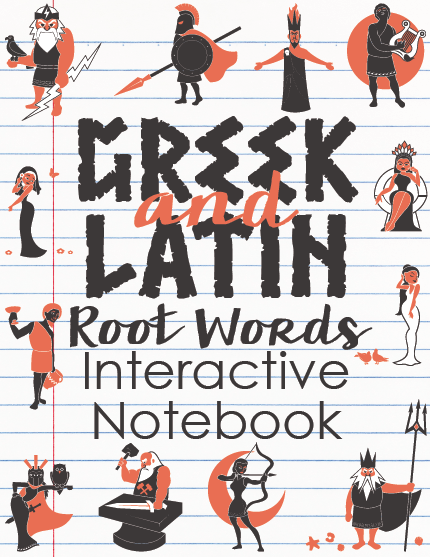 Big Idea: How can I use Greek and Latin roots to decode the meaning of words? Please clear off your desks and look in your blue bin for your Greek and Latin Roots activity sheet to complete. Please complete 2A and 2B. Big Idea: How can I use the idea of a pan balance to determine the value of an unknown number?